Vizearts – Beginners to Advanced Art Classes for all ages in SydneyKids Art Classes/Student Art Classes/Adult Art Classes run from Wetherill Market Town every Monday,Thursday at Saturday at 12pm. Every Tuesday,Friday & Sunday. Art Classes are also held from my studio at 30 Parthenia St Dolans Bay every Tuesday,Friday & Sunday at12 pm. CHECK OUT MY NEW COMMISSIONED PAINTINGS FOR MY CUSTOMERS NOW ! ORDER YOUR OWN PAINTING CUSTOM MADE PAINTING AT ANY TIME! I’m a Fine Artist from Sydney, Australia. I draw and paint in a range of mediums. 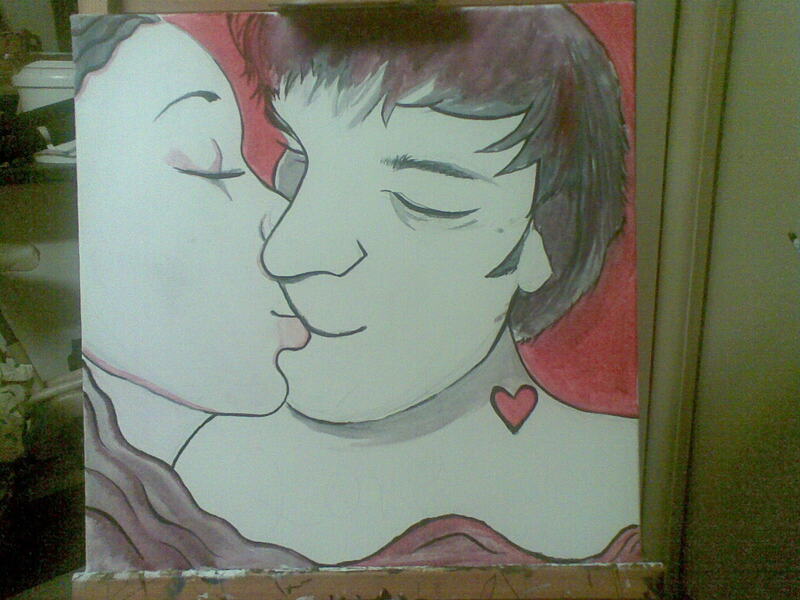 A sensual painting for my customer of his himand his girlfriend kissing. 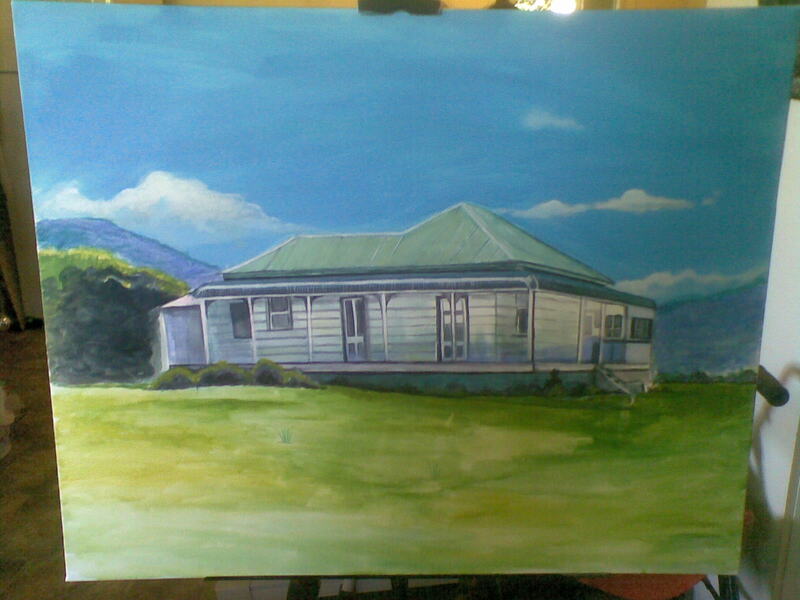 A country farm house painting for a customers grandmother.